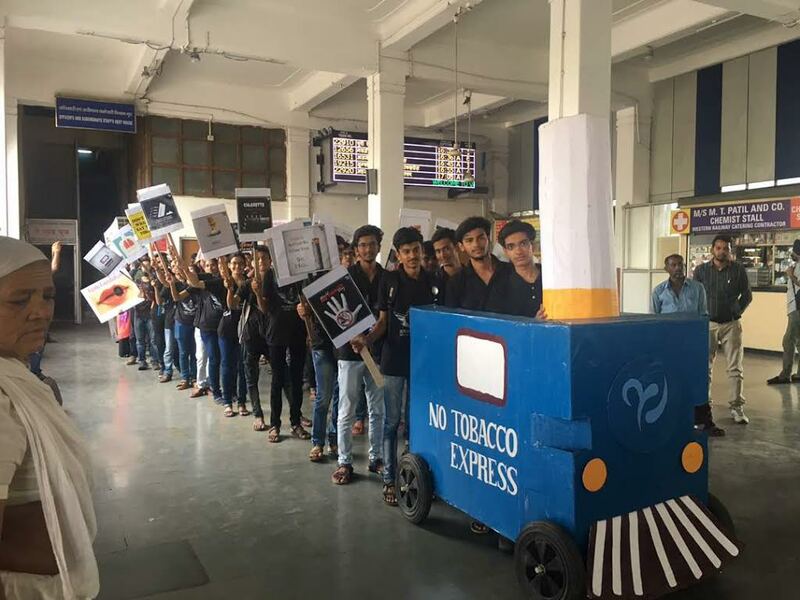 Students of Paramarsh and staff of Faith foundation consists of nearly 100 students make a no tobacco express to spread the message among passengers at the Vadodara railway station. The students through placards spread the messages like Say no to tobacco, tobacco spread cancer, Don’t be a Wacko Say no to tobacco type etc. at the waiting area of the Platform no.1 on Monday. 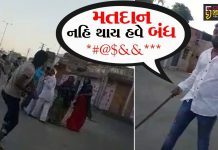 The students shouting slogans to stop smoking and start living. 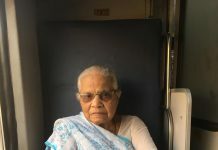 TheThe foundation is doing unique programmes to spread the message and the Tobacco train is one such step towards it. 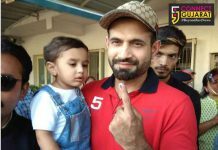 “First of its kind train to spread the message of say no tobacco as part of the preparation for World No Tobacco Day. 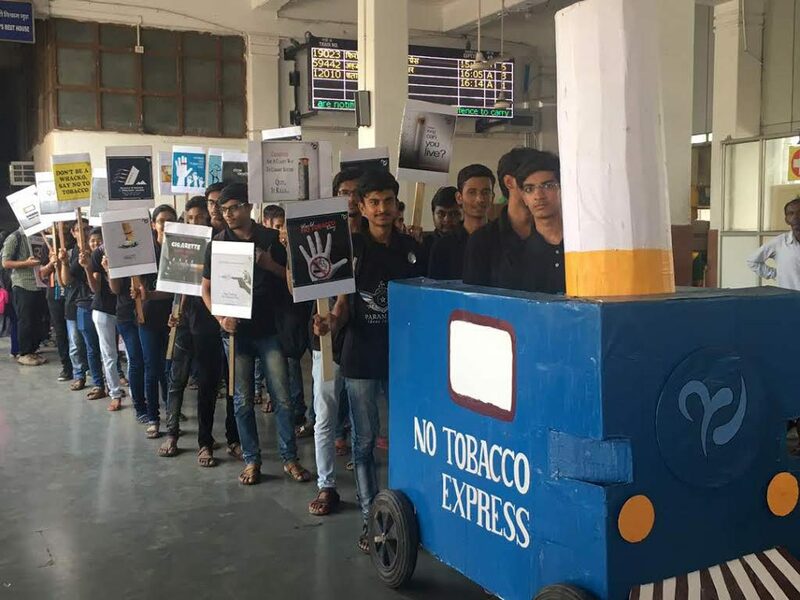 Through this train the students spread the message of No Tobacco among the passengers and also aware them about the dangers and the laws related to Tobacco,” said Anant Christian founder member Faith foundation.